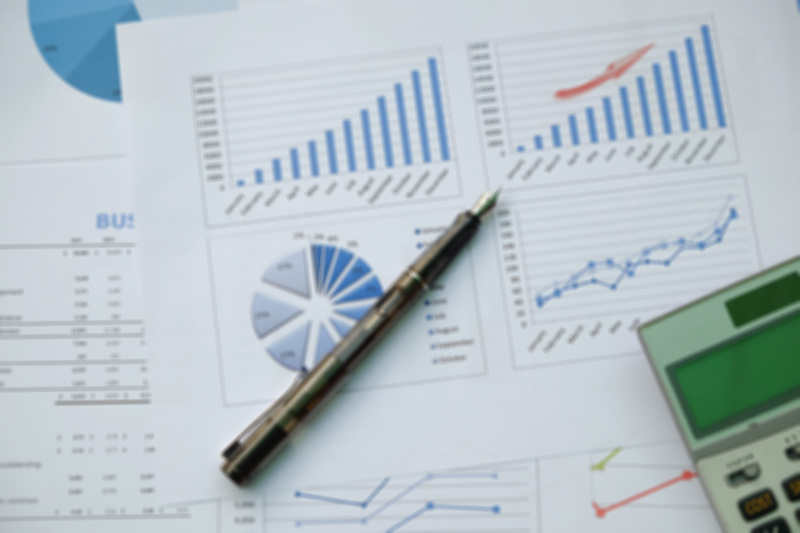 I’ve long advocated the use of effective technology in the tax function, especially for organizations that operate in multiple jurisdictions or have complex legal structures manage direct tax provision and analysis using outdated or inappropriate tools. 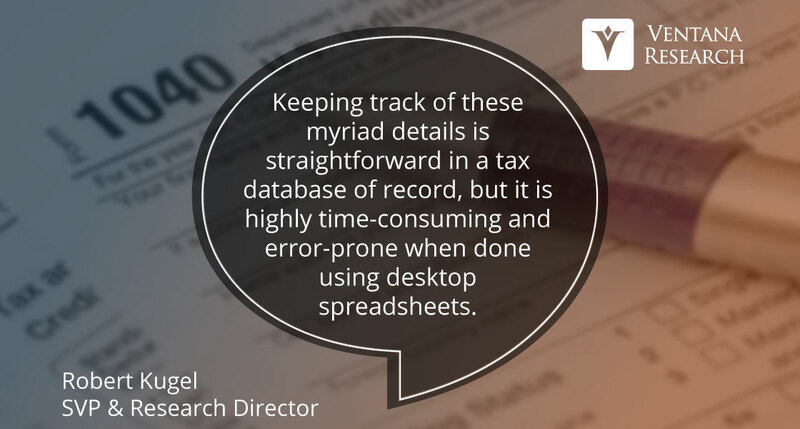 Our Office of Finance benchmark research reveals that most organizations use spreadsheets to manage their tax provision and analysis: Half (52%) rely solely on spreadsheets, and another 38 percent mainly use them. I recommend to corporations that operate in multiple countries and that have even a moderately complex legal entity structure that they consider establishing what I call a tax data warehouse of record.